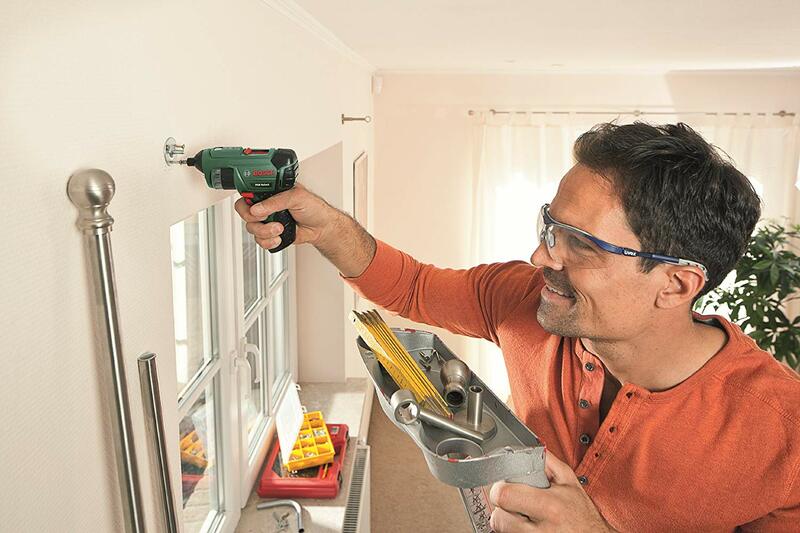 The PSR Select from Bosch is the ideal solution for DIYers who like to have all the bits they need to hand when screwdriving. 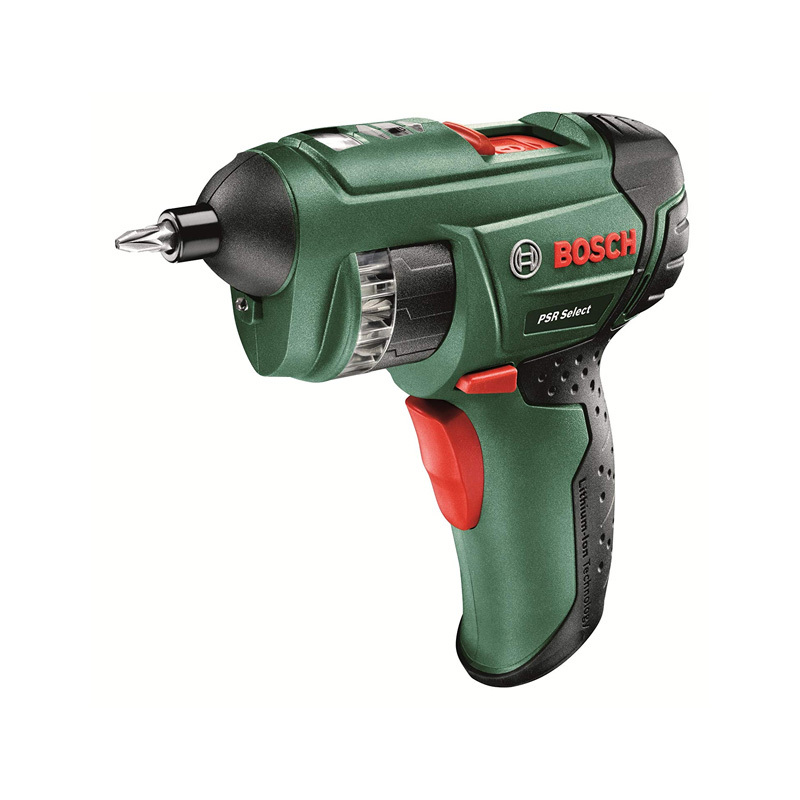 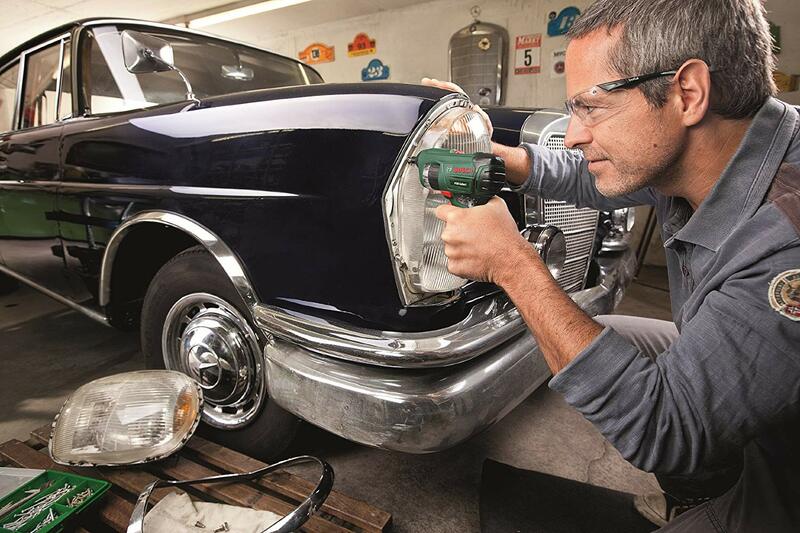 The cordless screwdriver is equipped with an integrated cylinder that holds twelve standard bits. 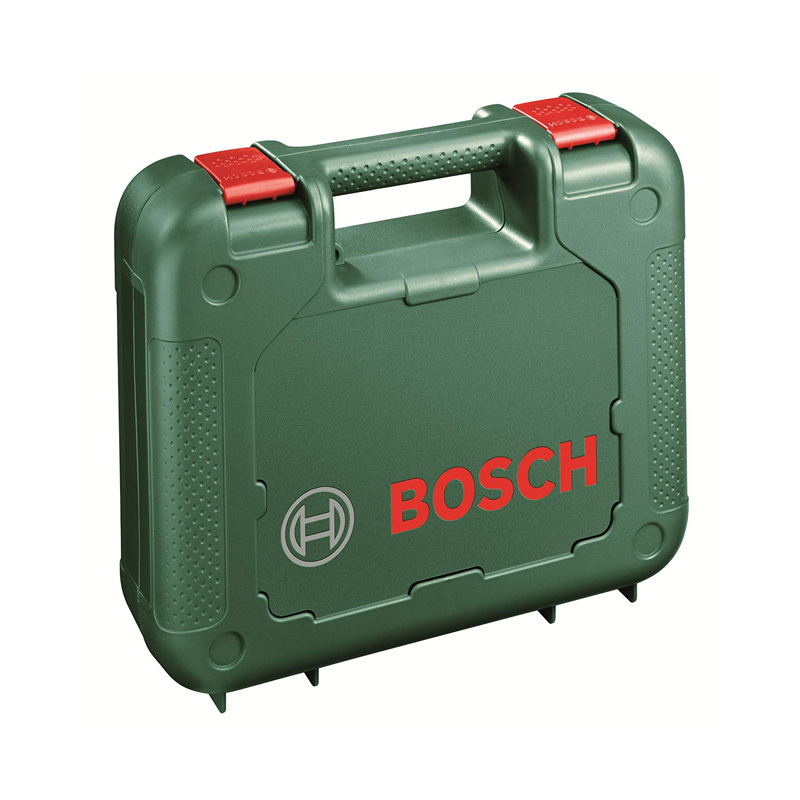 To change the bit, all you need to do is rotate the cylinder until the bit you need appears in the window and then slide it forwards through the bit holder. 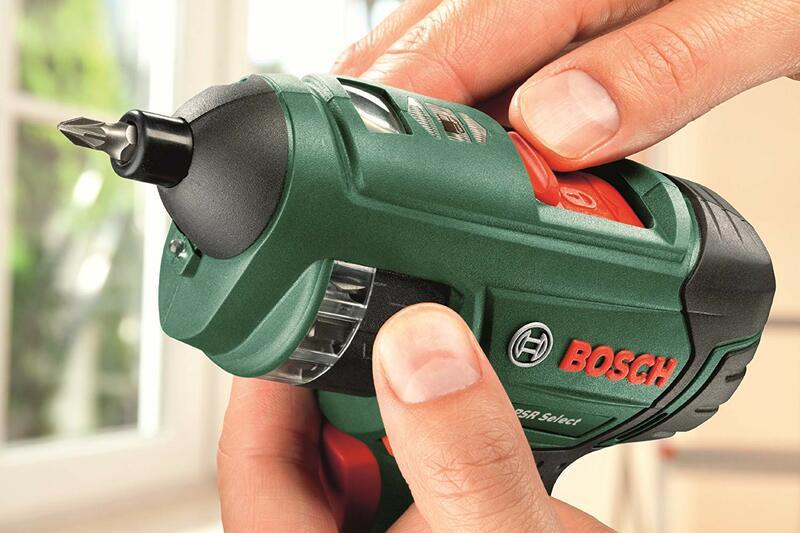 The illuminated window clearly displays which screwdriver bit is currently selected when turning the bit cylinder. 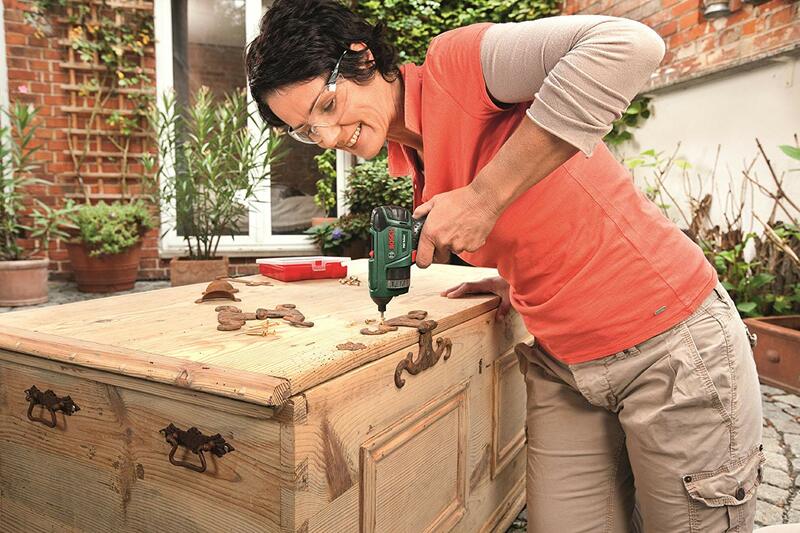 Bosch EasySelect: Easy bit changes in no time.